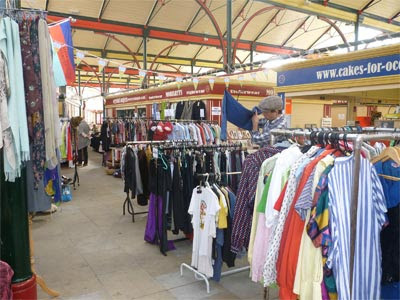 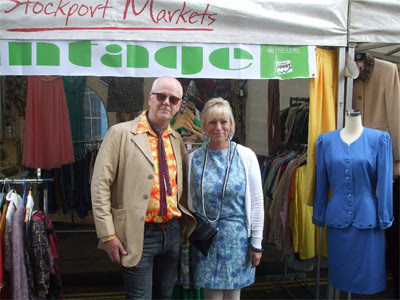 Alan, of Village Vintage Clothing, is the co-organiser of The Vintage Village at Stockport Market Hall, so he'll always be joining us, of course. 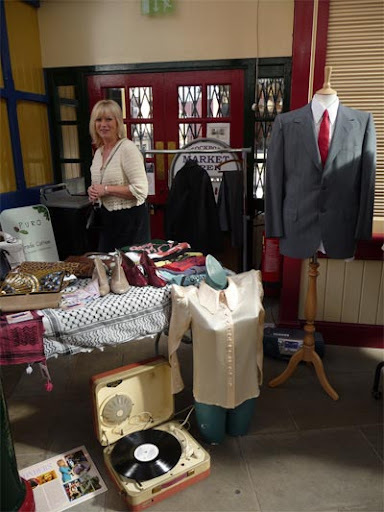 Village Vintage Clothing has a huuuge inventory of vintage garments and accessories for men and women, "bringing a little piece of the excitement of Manchester's Northern Quarter right into Stockport." 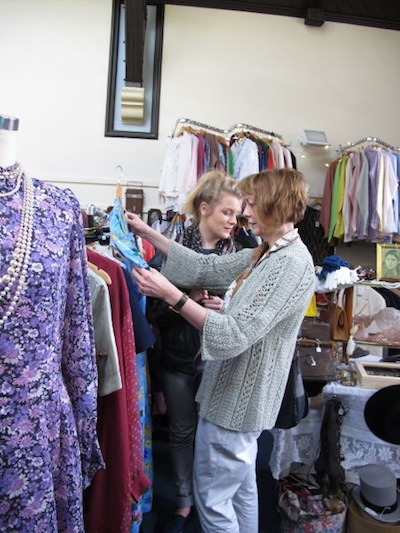 Now based at Room at the Top Vintage Goods, Village Vintage Clothing is waiting to dress you!